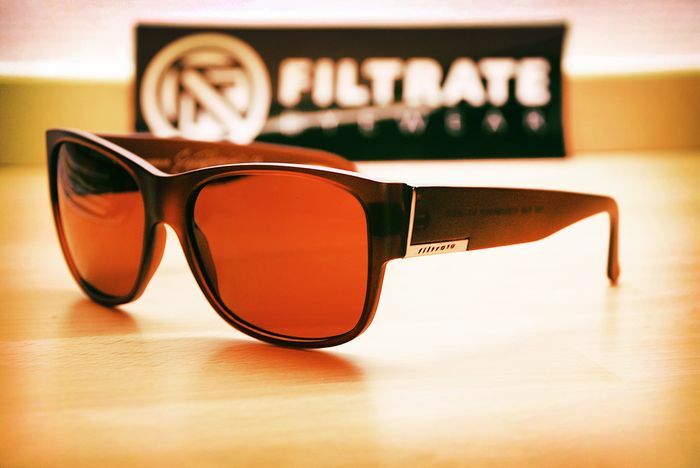 Filtrate Eyewear is a super cool brand and I'm stoked to now be a part of Team Filtrate Sweden! Make sure you get one of their sick shades yourself! See all models here.